What to Consider before Starting. Designing Your Salt-Water System. Though there are many viable reasons for starting a saltwater aquarium, experiencing the stunning beauty of a living ecosystem right in your home may be the biggest reason for establishing a saltwater tank. 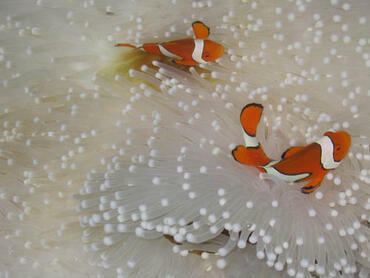 Some of the most beautiful specimens of fish and coral can be found in the ocean and enjoyed in a home environment. 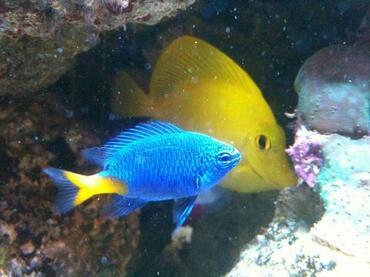 Marine fish come in a vast variety of colors, making their freshwater counterparts seem lackluster by comparison. 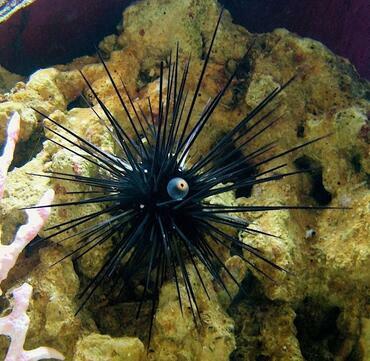 There is also an assortment of captivating invertebrates, such as starfish and sea urchins to choose from. 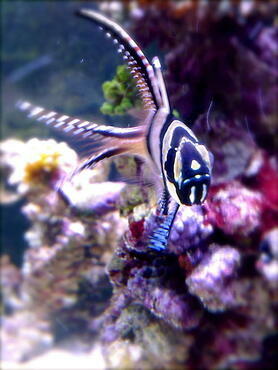 If you want to raise these types of creatures, then you will certainly need to design and create a saltwater tank system to support them. 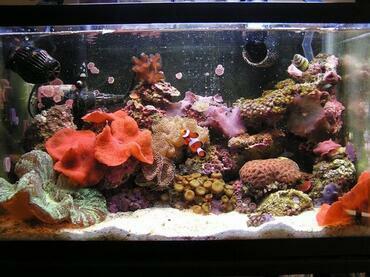 In this article you will learn the basics about preparing for and creating a saltwater tank system. 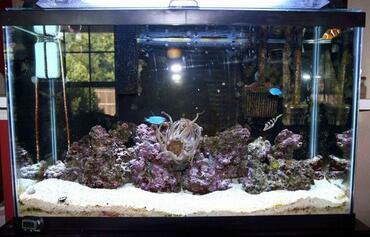 Here you will find valuable information to consider before starting your tank as well as tips for choosing the right equipment. 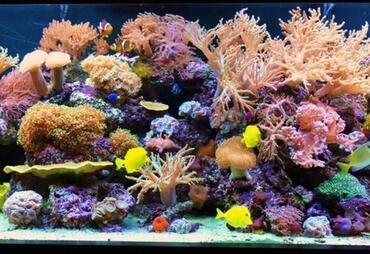 After reading this article you will be able to make an informed decision regarding whether a saltwater tank is the right choice for you. 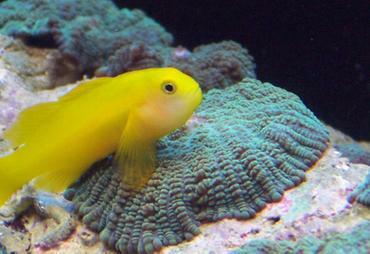 There is no single, precise technique to creating a saltwater tank environment, but this type of system does have more distinct needs than that of a freshwater system. 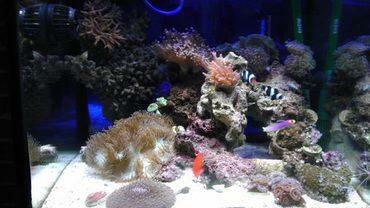 Maintaining a saltwater tank will be more complex as well as more costly than a freshwater system, for one thing. 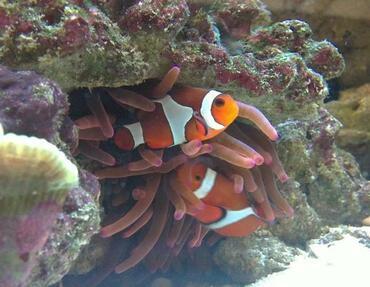 However, before making the final decision to establish a saltwater tank, take into consideration not only the economical considerations but also the maintenance obligations involved in its upkeep. 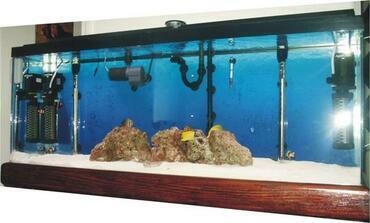 Decide the exact location of where you plan to place the tank. This is an important step. 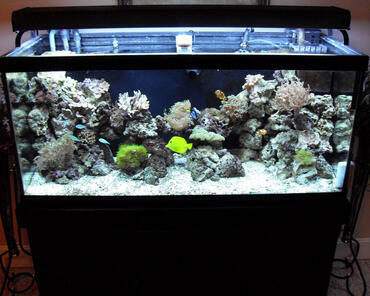 If you are short on space, you may not be able to get a tank that is too large. In addition, you need to make sure that you can access it easily for maintenance purposes. 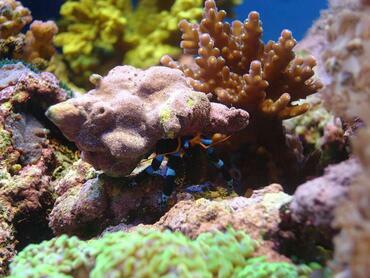 Find a spot that does not get direct sunlight otherwise you run the risk of having unsightly algae grow in the tank – you could also have problems with maintaining a stable temperature. 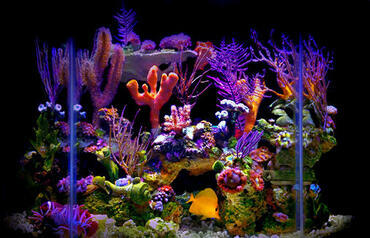 Another consideration is the cost associated with setting up and keeping a salt-water tank. 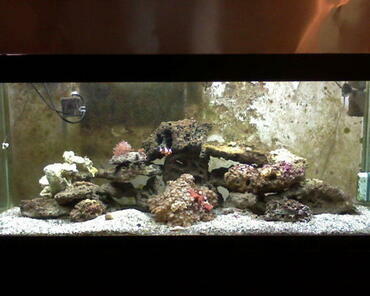 As with any hobby, a salt-water tank can be an expensive venture. 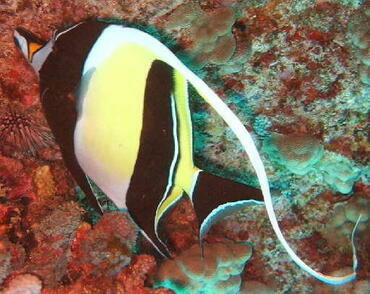 Filter such as a powerhead, which are probably the most common of aquarium filters. 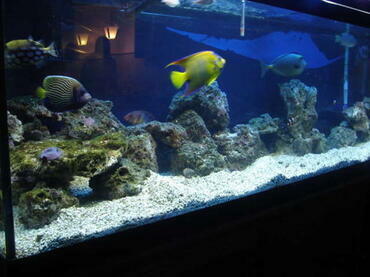 They are easy to install and maintain and provide both mechanical and chemical filtration. 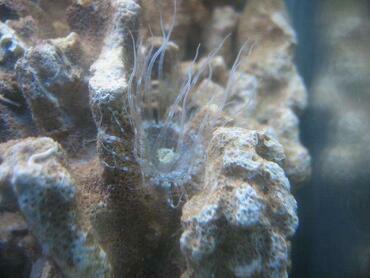 Some newer types also provide for biological filtration. 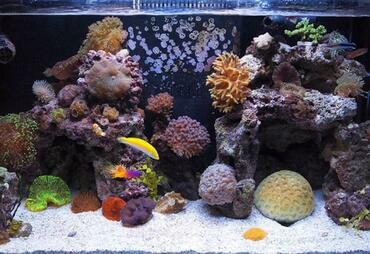 The key to keeping your saltwater tank system running smoothly is to keep up you’re your routine maintenance tasks. 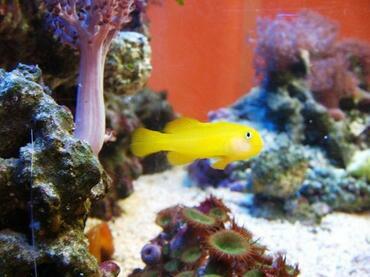 In addition to replacing filter media, cleaning the tank glass and testing the tank water you will also need to perform regular water changes. 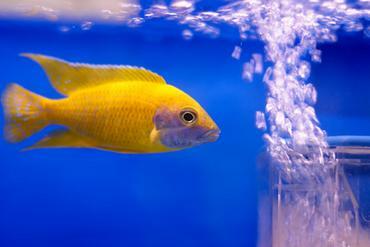 Changing the water in your tank is one task you simply cannot skip – it is essential for maintaining high water quality in your tank which is the key to keeping your fish healthy. 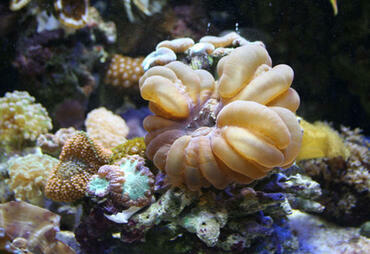 Expect to spend about 20 to 30 minutes a day and then about three to four hours a week maintaining the tank. 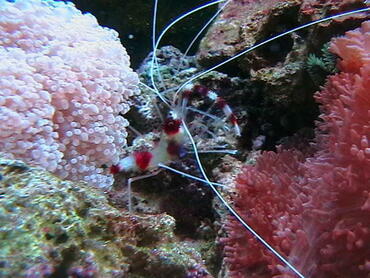 On top of that, expect to spend an additional three to four hours every few months for a full tank cleaning. 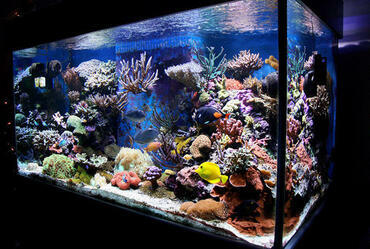 Choosing the type of saltwater tank is the next consideration. 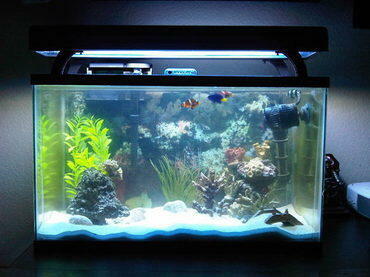 There are many types of fish tanks available today -- they come in all shapes and sizes ranging from the standard rectangle to round with every geometric shape in between. 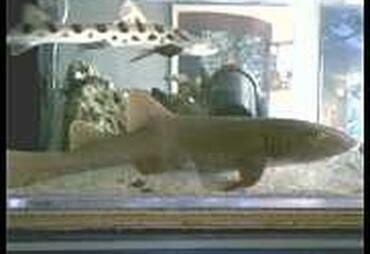 The most common type construction is the all-glass type, whose joints are sealed with clear silicon rubber. 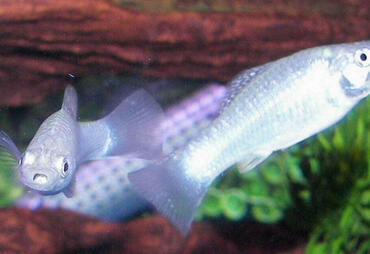 There are also available the new Euro style tanks where the clear silicon is replaced with black. 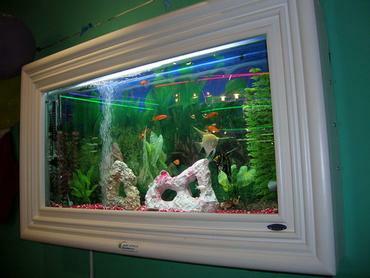 Acrylic tanks are also becoming more commonplace. 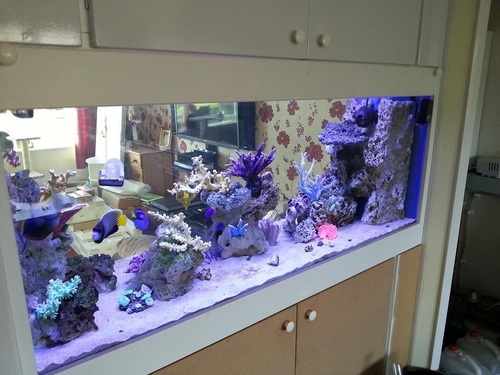 When deciding on the size tank to buy, the basic time tested rule still stands -- the bigger the better, with the surface area more important than capacity. 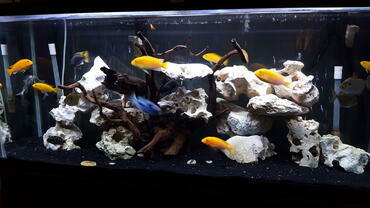 Larger tanks are easier to take care of. It may not make sense to you, however, until you really think about it. 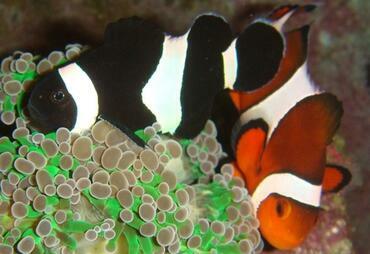 As your fish eat and excrete waste, those substances build up in the tank and in the water. 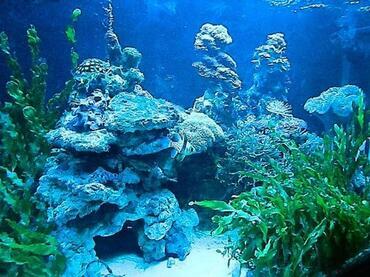 The toxic substances released by the Biological or Nitrogen cycle are more dispersed in the larger volume of water, which allows the water quality stay higher for longer periods of time. 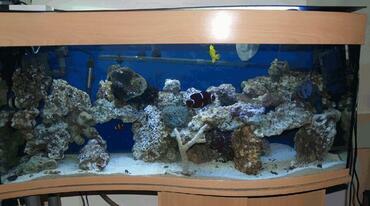 If your tank volume is too small, those harmful substances will be more highly concentrated. 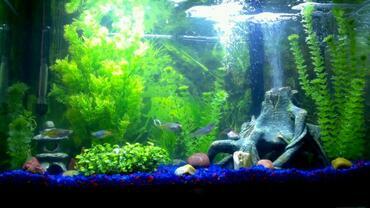 For the beginner hobbyist, I would recommend the standard and inexpensive rectangular 55-gallon all glass aquarium that measures 48 inches long by 12 inches wide and 20 inches tall. 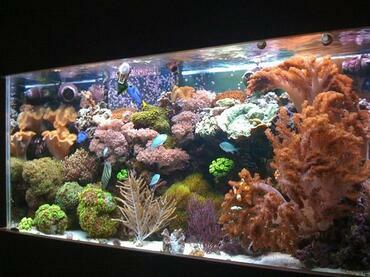 A tank this size is easy to care for and yet not too large to be overwhelming. 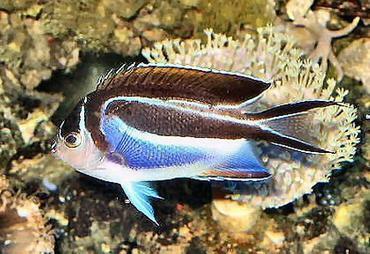 A common misconception of small fish equals small tank is not always true, as the smaller fish tend to be more active and need more space to swim in. 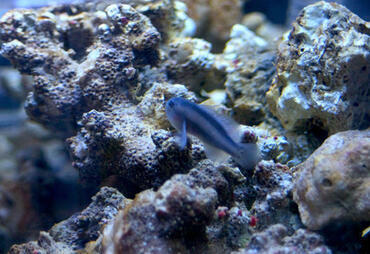 Next it's time to choose the types of fish to include in your tank. 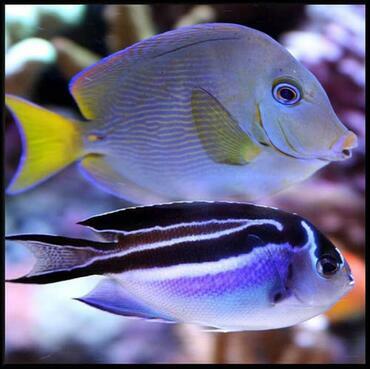 Don't just run out and buy all types of fish, You need to do your homework here or ask the pet store owner about compatible types of fish, Not all fish get along together well, so it is important that you know which can live harmoniously together. 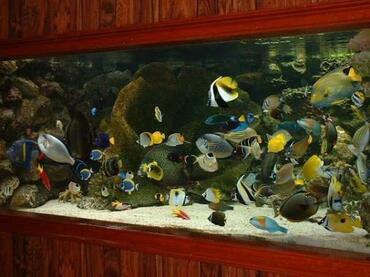 Do not buy too many fish as well. 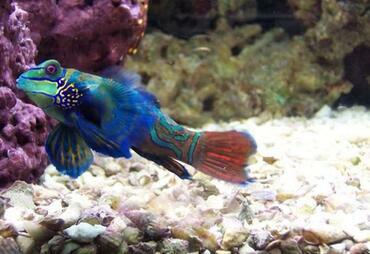 Depending on the size of your tank, you will want to buy one fish for every gallon of water. 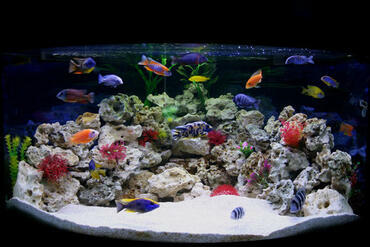 As the fish grow, you will need to reconsider this guideline and maybe decrease the number of fish in the tank. 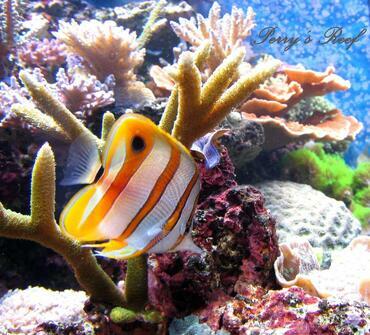 The filtration system is very important to the life of your fish and to maintaining a healthy tank. 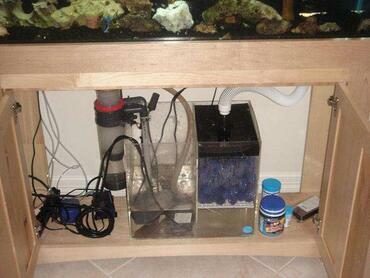 There are various filtration systems on the market. 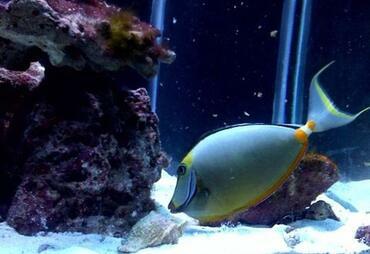 The key is to choose a filter system that can handle the amount of waste that will be produced by your fish. 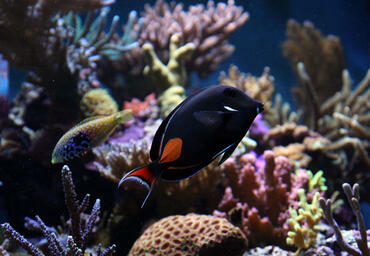 In essence, the filter should be able to pump six times the tank's capacity (amount of water in the tank) each hour. 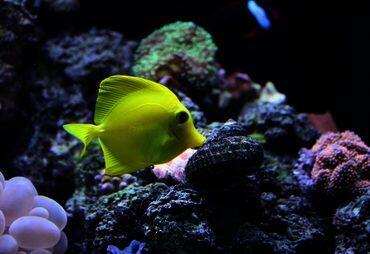 Lighting is essential to maintaining a healthy ecosystem. 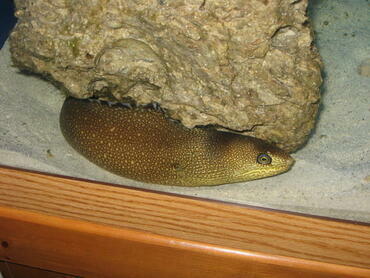 Although the tank should never be placed in direct sunlight, it does require some light by way of artificial lighting. As with filter systems, lighting solutions are abundant and come in all types and sizes. 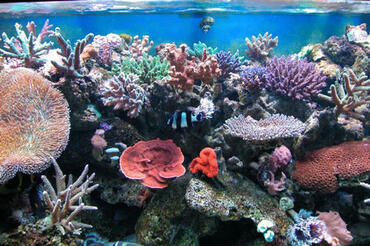 You will have many choices, but the fact is that incandescent and fluorescent lighting are the best. 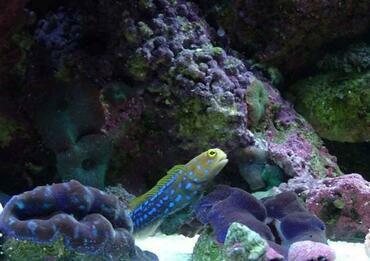 The type of lighting you choose will be influenced by your tank inhabitants – a fish-only tank will require different lighting than a reef tank stocked with corals. 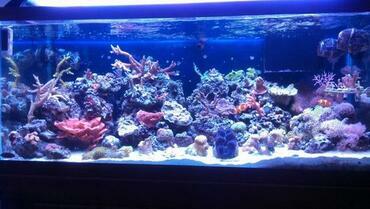 Now that you have decided to create a saltwater tank system you first have to decide on what type of system best suits your needs. What type of livestock do you plan on keeping? 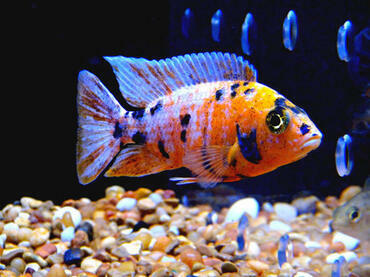 You will need to take into account the temperament of the livestock that you choose. Are they aggressive or are they social animals? 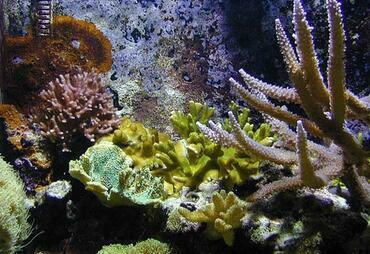 The goal here is to create an environment where the inhabitants can peacefully co-exist. 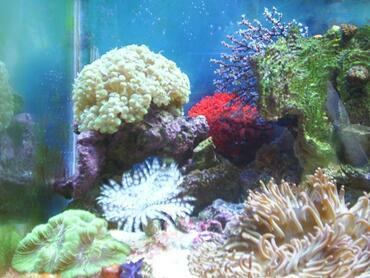 You have the option of creating two types of systems, a fish-only system or reef tank system. 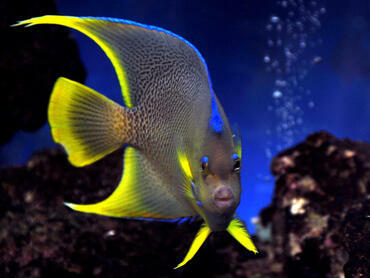 Fish Only System: A fish-only system basically consists of fish and not much else. 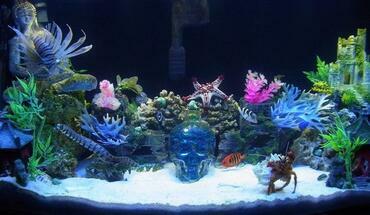 You may include some dead coral living rock, inorganic rocks, imitation coral and seashells to dress it up a bit. 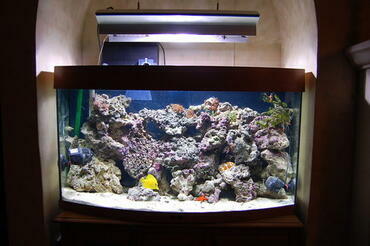 The basic fish-only aquarium set-up usually consists of the tank, filter and lighting. 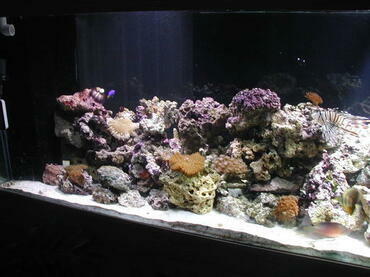 This type of tank contains fish with possibly a little live rock, but no living corals or other invertebrates. 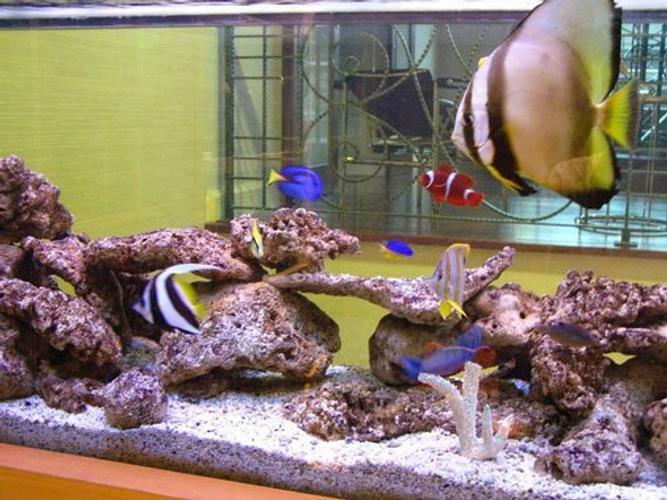 They are the simplest type of salt water tank to set up, they cost less in set-up and maintenance costs and may require less stringent filtration. 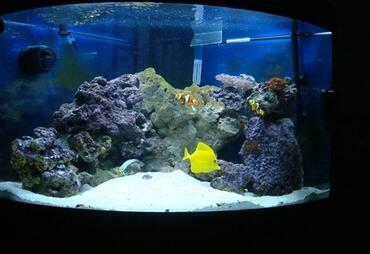 The potential to overstock the tank with fish thereby overcrowding the fish and causing metabolite pollution and wipeout. 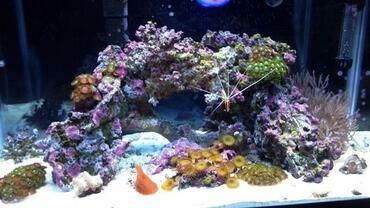 Other cons include that you can't keep corals, which are often very pretty and provide a focal point of interest in the tank. 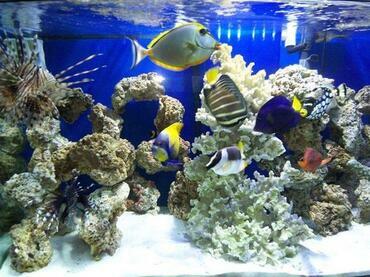 Reef Tank System: A reef tank consists of fish, corals, invertebrates and other organisms that live in a carefully balanced environment. 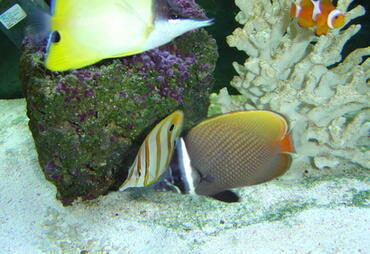 For example, fish are selected for compatibility not just with each other, but with corals and invertebrates as well (i.e., fish are chosen that will not eat other desirable organisms in the tank). 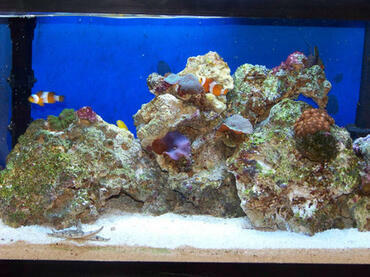 Reef aquariums are not for everyone; they are expensive to set up, furnish, populate and maintain. 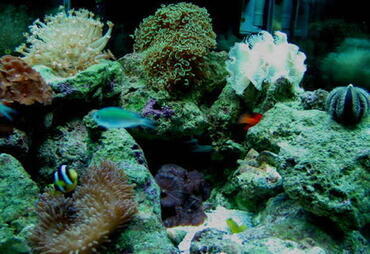 They are the most time-consuming, type marine systems you can have. 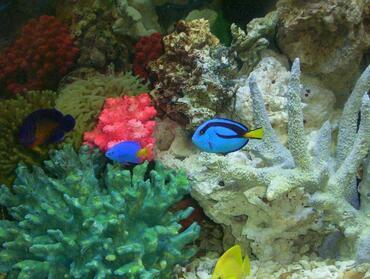 Easier to maintain optimum and consistent water quality. 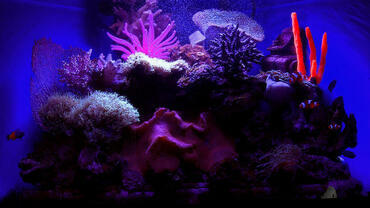 They require only a few steadfast rules regarding lighting, filtration-results, and set-up. 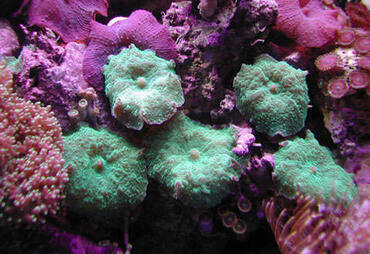 A reef system is also very beautiful, more interesting and challenging. The fact that they are that it is more expensive, more time consuming to set-up and potentially more difficult maintain. 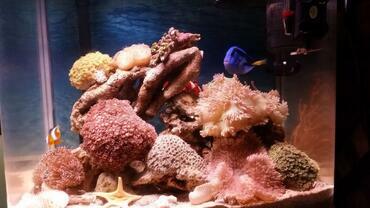 By now it should be clear that setting up a saltwater system is no easy task. 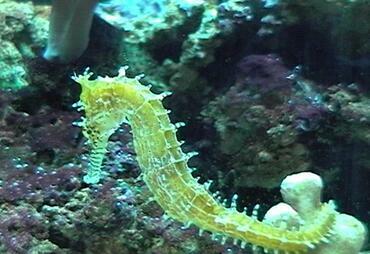 That is not to say that it is impossible to do, or that only experienced aquarium hobbyists can do it, but it does take some careful consideration to prepare yourself. 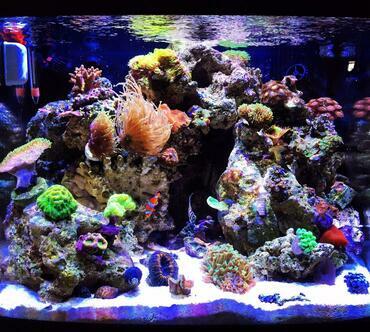 In reading this article you should have learned some of the key factors to consider before you even decide whether a saltwater tank is the right choice for you – do you have the money to start one? The time to maintain it? All the equipment necessary to keep it running? 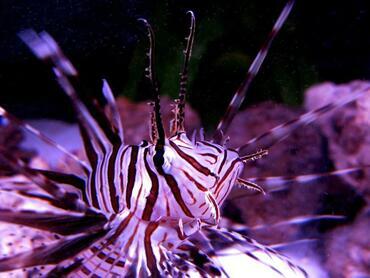 You also need to think about what type of saltwater tank system you want to keep – there are pros and cons associated with both options (fish-only and reef tank). 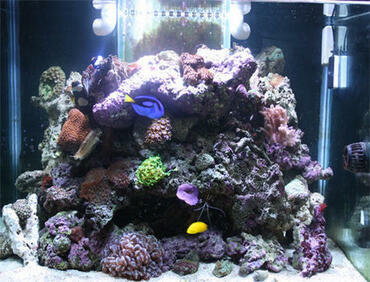 Keeping a saltwater aquarium is a challenge but it is also an extremely rewarding experience. 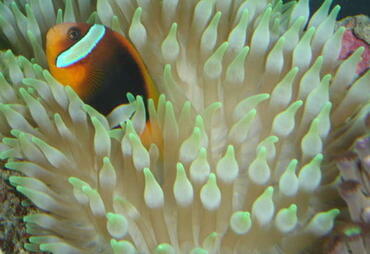 Not only do you get to enjoy the beauty of the ocean right in your own home, but you get to cultivate a fully contained ecosystem all your own. 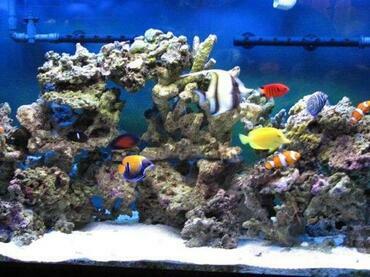 If this sounds like something you would enjoy, do some more research about starting and maintaining a saltwater tank system. Remember, the more prepared you are before you begin, the more likely you are to succeed. 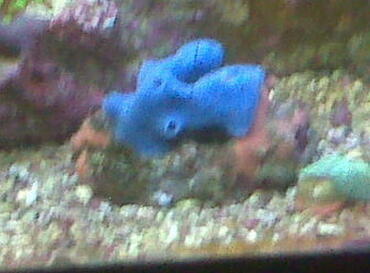 Best of luck with your new tank!